NASHVILLE – A man added earlier today to the Tennessee Bureau of Investigation’s ‘Top 10 Most Wanted’ is currently in law enforcement custody in Chattanooga. 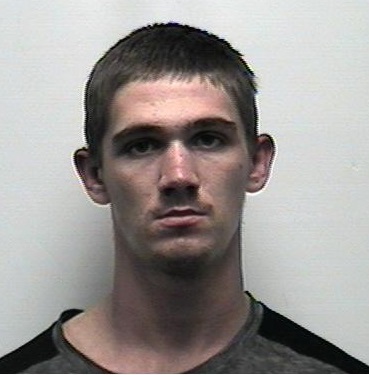 Ahren Presley (DOB 12-5-96) was wanted by the Polk County Sheriff’s Office and the TBI to face charges in connection to two deceased individuals who were found in Old Fort, Tennessee on March 3rd. On November 6th, a Grand Jury returned indictments for Presley, charging him with two counts of Conspiracy to Commit Robbery and Theft, two counts of Especially Aggravated Robbery, two counts of Felony Murder Robbery, and two counts of Felony Murder Theft. This afternoon, authorities at Silverdale Detention Center confirmed Presley was currently in their custody in Chattanooga. A current booking photograph was not available at the time of this release.